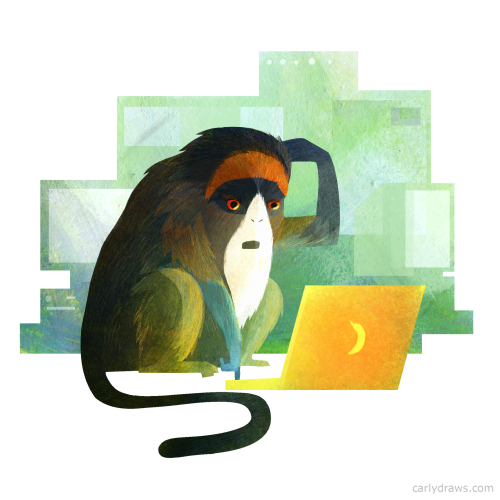 Today, a quick note from tech support at carlydraws. The new GDPR guidelines begin today, so a reminder that you can subscribe to either of my newsletters to be sent email updates- carlydraws tumblr update (for social media updates, new work and sketches) or carlydraws illustration update (for new work only). You can unsubscribe from either at any time by clicking the link in the footer of the emails. 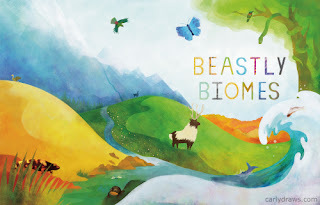 The feeds are supplied via feedburner, and i will not share your details (your email address) with anyone, or use it for anything other than sending newsletters. Thanks! 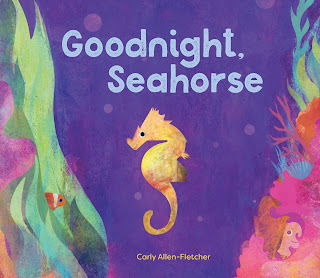 Happy to say that ‘Goodnight, Seahorse’ my board book about a sleepy seahorse, publishes today! Available at all good bookshops, and online.